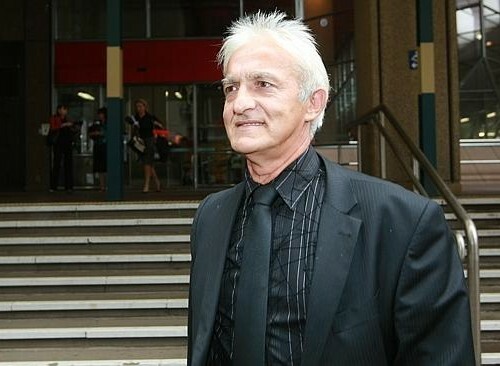 The Serbian war crimes suspect nicknamed ‘Captain Dragan’ has lost his ten year long battle to not be extradited from Australia. Dragan has arrived in Zagreb where he will face allegations of torture and murder, war crimes he is suspected to have committed during Croatia’s 1991-1995 independence war. It is of note that Dragan was also a witness for the the prosecution during the trial of Slobodan Milosevic (2002-2005).